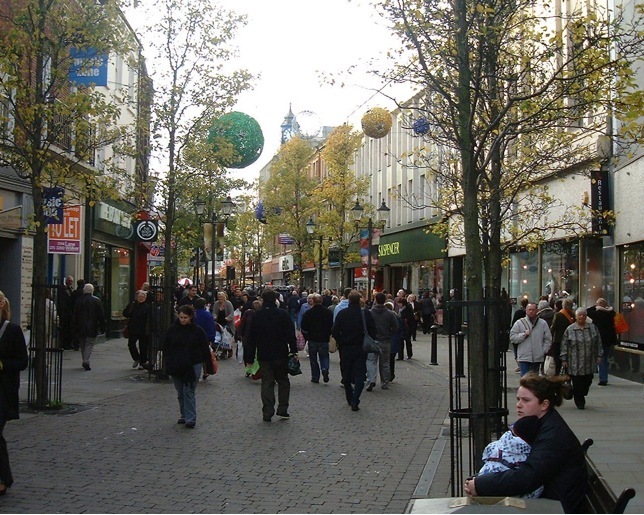 Our retail portfolio is located throughout Doncaster and across South Yorkshire and includes retail units in some of the region’s most popular commercial centres. 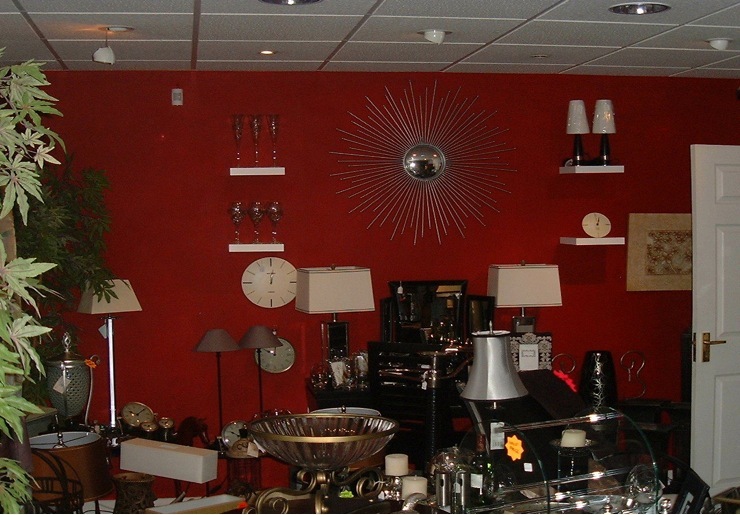 See the list below or contact us to discuss your specific retail space letting or rental requirements. Purchased in 2004, the building has undergone a multi million pound renovation, bringing the building back to its former glory. 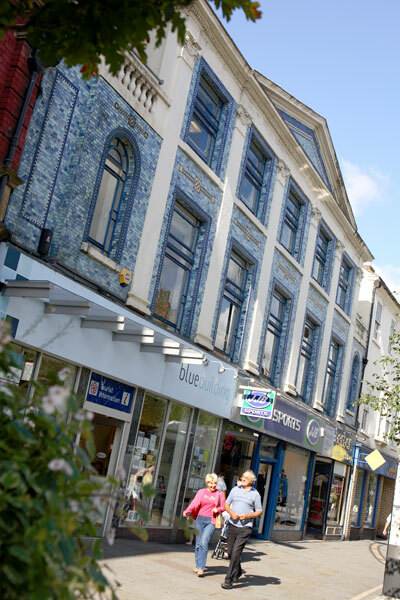 Situated on the main street leading in and out of the town centre, the building has occupiers including Doncaster tourist information centre and 3D (in partnership with DMBC). Location: The premises are located in the centre of Doncaster, directly opposite Marks & Spencer, and next to the Frenchgate shopping centre. The accommodation comprises of 2 ground floor retail zones of 276 sqft and 183 sqft. The first floor has a kitchen, staff toilets, and 2 areas for internal storage offering a combined 390 sqft. The second floor offers a further 377 sqft of internal storage. Terms / offer: Offers in the region of £45,000 per annum for the leasehold interest of the premises for a lease of at least 10 years on full repairing and insuring terms with 5 yearly rent reviews. Accommodation: Available as a whole, or may split. Ground floor total 939 sqft. First floor total 914 sqft. Location: The property is situated on Marlow road within the small town of Barnby Dunn. It is situated 5.5 miles to the south of Doncaster town centre and is 3 mile from the M18 which in turn links to the A1, M1, M62 and M180 motorways. 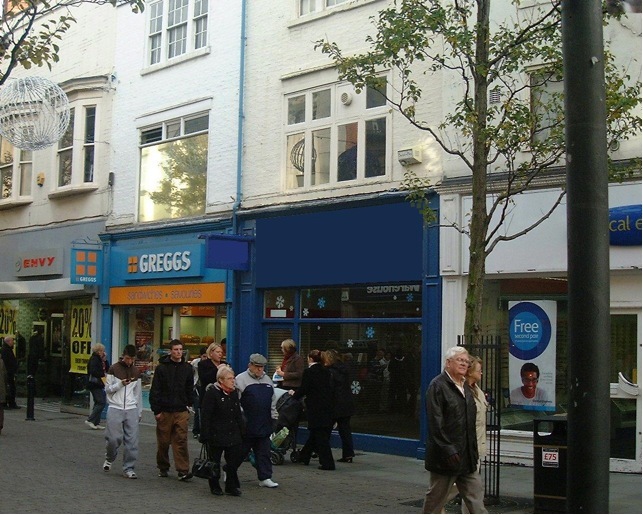 The property briefly comprises a retail property split over 2 floors, both offering retail frontage. There are 2 front entrances and one rear entrance to the property. The front courtyard provides 7 car parking spaces. 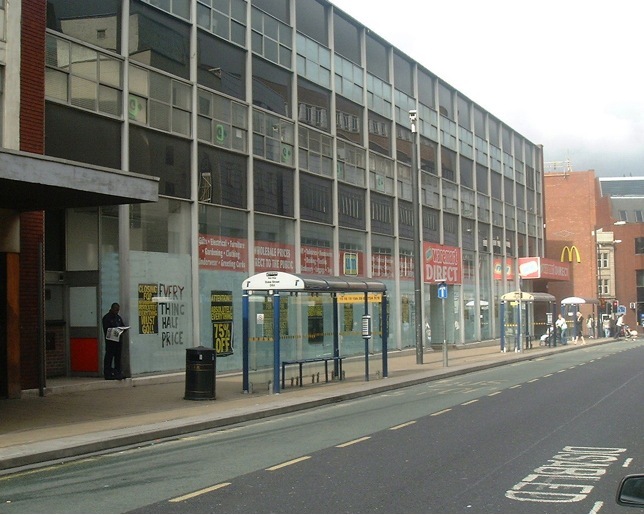 The ground floor offers retail sales accommodation together with a w/c and kitchenette. The main centre staircase accesses the first floor, although a separate staircase accessed by a	separate entrance is available. The first floor is currently split in to a beauty / hairdressing salon decorated to a high standard. There is also a w/c and kitchenette for the first floor. Terms / offer: Offers in the region of £20,000 per annum as a whole on a leasehold basis. *This property may be split subject to usage. Accommodation: Gross frontage - 43.5m(143ft). Shop depth - 25.75m(84.5ft). Ground floor sales - 8,900 sqft. Additional ground floor ancillary - 1,330 sqft. Additional second floor storage (including heavy duty goods lift) - 5,400 sqft. The unit has a rear loading area suitable for articulated lorries. On site parking is also available. 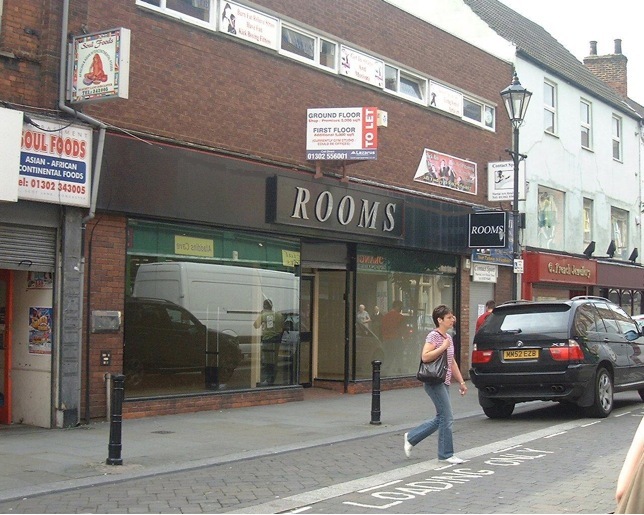 Location: The premises are well located on Duke Street forming part of the town centre shopping circuit, and only 60 metres from the main entrance of the Frenchgate shopping centre. Terms / offer: Offers in the region of £100,000 per annum for the leasehold interest of the premises for a lease of at least 10 years on full repairing and insuring terms with 5 yearly rent reviews. Alternatively will consider a Freehold sale. 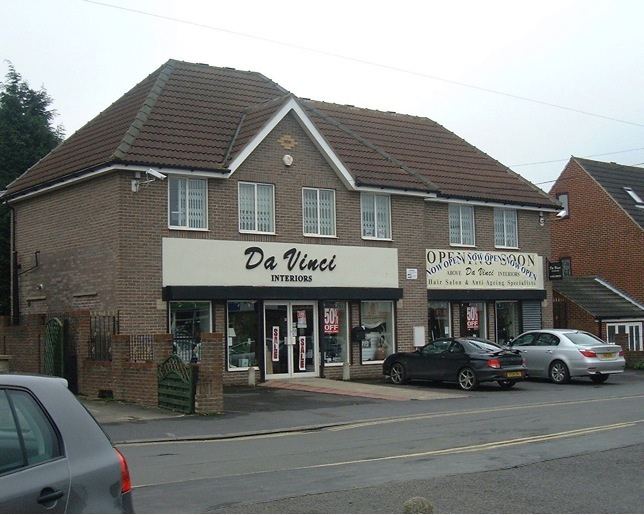 Usage: Retail unit to let in Doncaster. Accommodation: The unit comprises approx. 5,000 sqft of ground floor and 4,800 sqft on the first floor, accessed via a separate staircase. 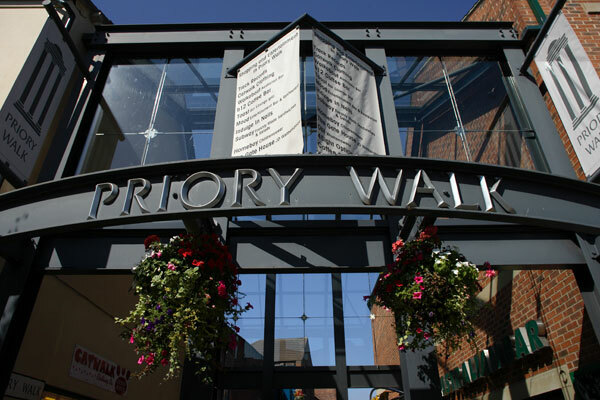 Location: The premises are located in the centre of Doncaster, close to the Frenchgate shopping centre and close to the St Sepulchre Gate pedestrian shopping area.